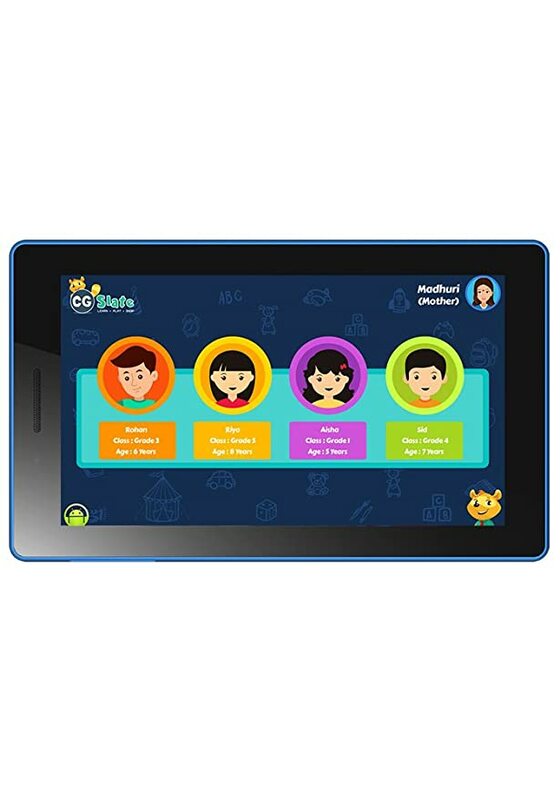 The price for Lenovo CG Slate Grade K-2 8 GB 7 inch with Wi-Fi Only Tablet ( Black ) is valid across Bangalore, Hyderabad, Chennai, Mumbai, Delhi, Pune and Kolkata. The Lenovo CG Slate Grade K-2 8 GB 7 inch with Wi-Fi Only Tablet ( Black ) is available at best price of INR 7499 on Flipkart. Learn Play and Shop..Perfect product for children. Bought the product for my 3 year old son. He seems to be loving it. Will post a full review after 1 month of experience.